Setting Voice Control so the vehicle can recognize and follow your verbal commands. See how to activate hands-free calling with the COMAND system in three easy steps. 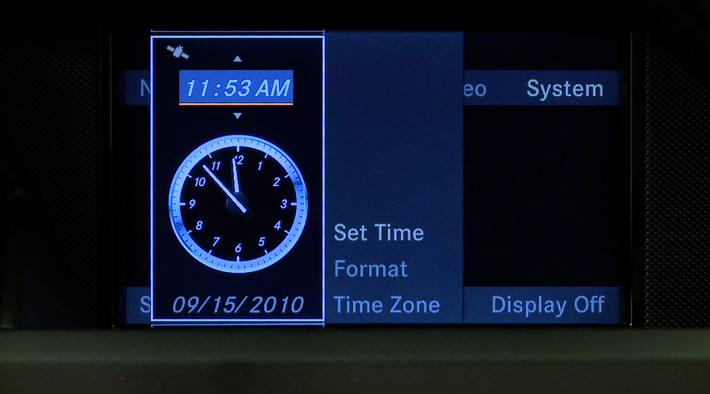 See how to manually set the date and time for daylight savings or a new time zone. Using KEYLESS-GO® to start the engine without the key leaving your pocket.